Our design for the Lorna Jane David Jones in-store brand. We worked all through the night to ensure our client to present this option to David Jones. 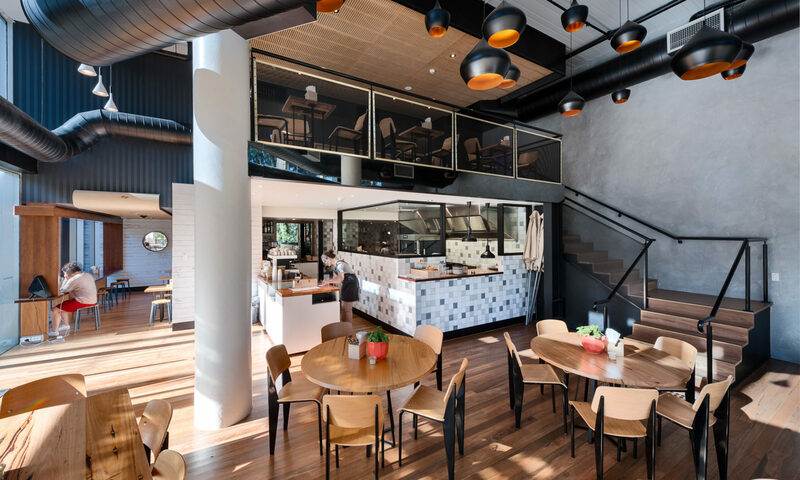 Our design for the Frankies Says Restaurant in Melbourne. Our revised and final concept design presentation for the Bamboo Basket Dumpling shop.